Riding on robust demand for its popular range of two-wheelers, Hero MotoCorp Ltd., the world’s largest two-wheeler manufacturer, capped-off the calendar year (January-December 2017) with yet another global benchmark. 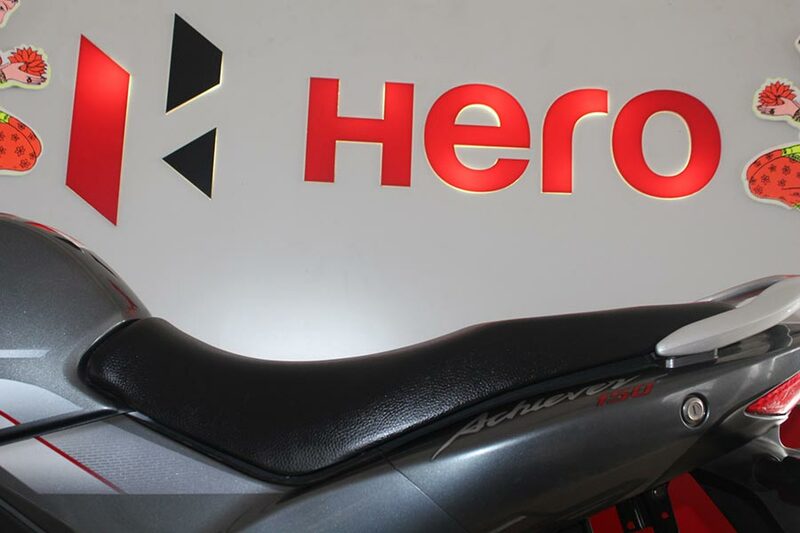 Hero MotoCorp surpassed the landmark seven million units in cumulative sales in a calendar year. The Company sold a record 7,207,363 units of two-wheelers in the period January – December 2017. The cumulative sales of Hero MotoCorp in the Financial Year 2017 (April-December 2017), have now risen to 5,585,558 units, translating into a double digit growth of 11% over the corresponding period (Apr-Dec 2016), when it had sold 5,042,435 two-wheelers. Hero MotoCorp sold 472,731 units in December 2017, as against 330,202 units in the corresponding month (Dec 2016), registering a strong growth of 43%. 2017 has been a landmark year in our strategic endeavor to further consolidate our market leadership. Despite the challenging industry environment, we successfully created a series of benchmarks, not only for the Indian market but also for the global automotive industry. Starting with our first global product launch in Argentina in January, we have continued to delight the customers with our technologically-advanced and youthful range of new two-wheelers. This has clearly been reflected in the strong demand pattern for our motorcycles and scooters. We are now entering the last quarter of this fiscal with a strong focus on the premium segment and scooters and we are confident of sustaining our growth momentum. In December, the Company unveiled three new motorcycles – the 125cc Super Splendor, the 110cc Passion PRO and the 110cc Passion XPRO – to further augment its dominant leadership in the domestic market. These motorcycles will be introduced in a phased-manner starting January 2018.